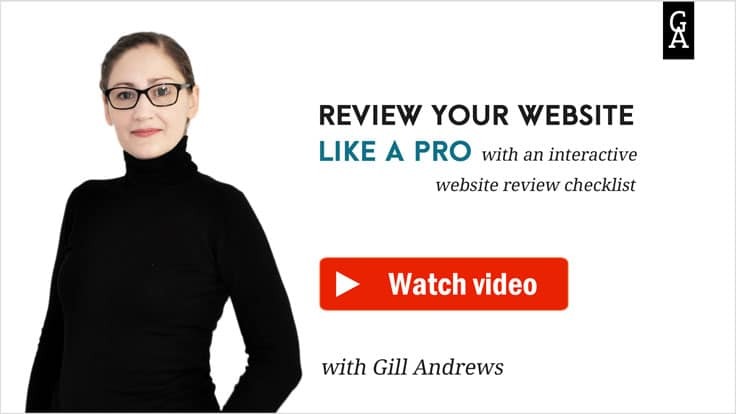 Gill understands the big picture of how to move people through your website and get them to convert. 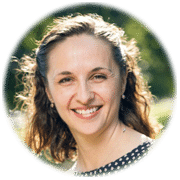 But she also has a keen eye for details – from the button texts and the image selection to the number of links in the footer and the location of the sign-up forms. If your website isn’t generating enough business, I highly recommend you talk to Gill. Gill reviewed my website and made a 30-minute video on how to improve my web design. I followed her advice which helped with the flow and within two days I received my first query through my website. I asked Gill to review my homepage because we couldn’t figure out why it’s not performing the way it should, and she immediately showed us what changes to make. We also hired Gill to write new copy, and after the new page went live, the sign-ups for my free offer when up 15%. But most importantly, thanks to the clarity Gill helped create, my new subscribers engage with my emails and paid offers much better. 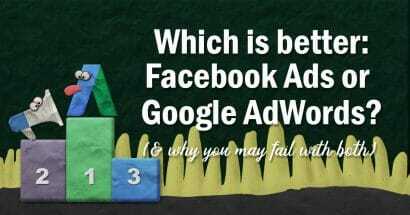 Your website isn’t driving enough business? Find out what’s holding you back and how to make your website convert better. Want to make your offers irresistible? I write conversion-optimized copy for small and medium brands, digital agencies and online stores. 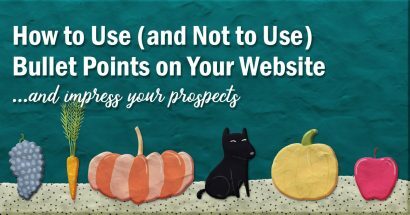 Website visitors ignoring your offers? Prospects not recognizing your skills? Hi. I’m Gill Andrews, a copywriter and a web consultant who turns underperforming small business websites into slick lead-generating machines. 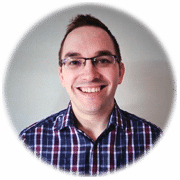 I uncover the issues with your copy, web design or user experience and give you a clear roadmap to a better website that shows you how to fix the issues that are holding you back. 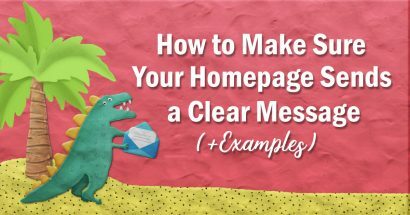 Not sure what to put on your homepage? 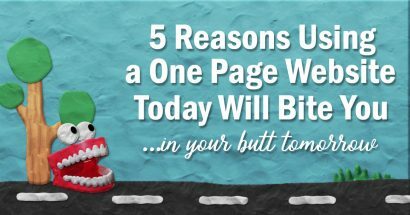 Tired of rewriting your About page? Agonizing over your Services?